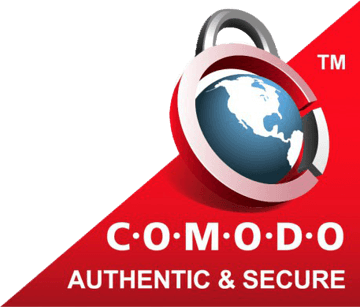 Antique resembles such things which have been preserved from ancestor and now exists with own value and authenticity. 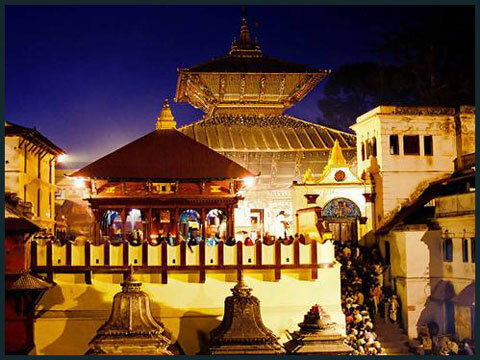 Nepal is rich in culture and tradition, and valleys are surrounded with the traditional art. It takes century to master in the art, those which are built century before now manifest the real value of its essence. From the small figurines to huge statues all manifest some kind of authenticity. Seeing a 2000 years old statue in Lumbini, one can admired that how rich has been Nepal in such thing. At the birthplace of Buddha the profounder of four noble truth, there is an antique statue of Maya Devi which was 2000 supposed to be years old. This statue was made through stone and it is believed that it is the most antique statue that has ever found in Nepal. Maya Devi was mother of Buddha and this statue is located at Ashok pillar in Lumbini Nepal. Pashupati Nath which is supposed to be the greatest temple of Hindu God Shiva resembles some of antique artwork and sculptors of Nepal. The statue of lord shiva in this temple was supposed to be erected in 1697 A.D. However the temple was supposed to be built during 464 to 505 A.D and is surrounded by many antique figures of different lords. 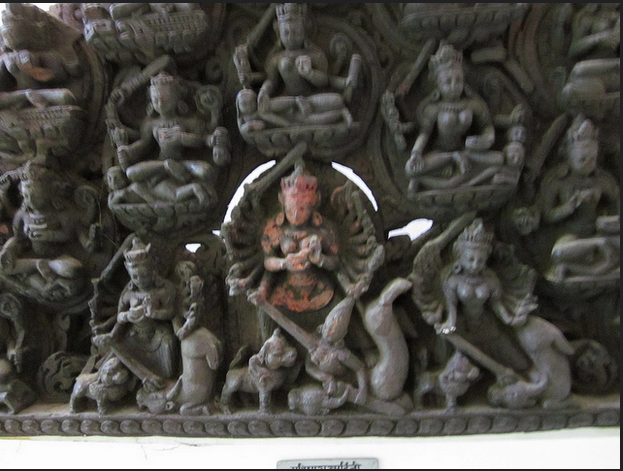 The National Museum of Nepal has some of very antique artwork and sculptors. 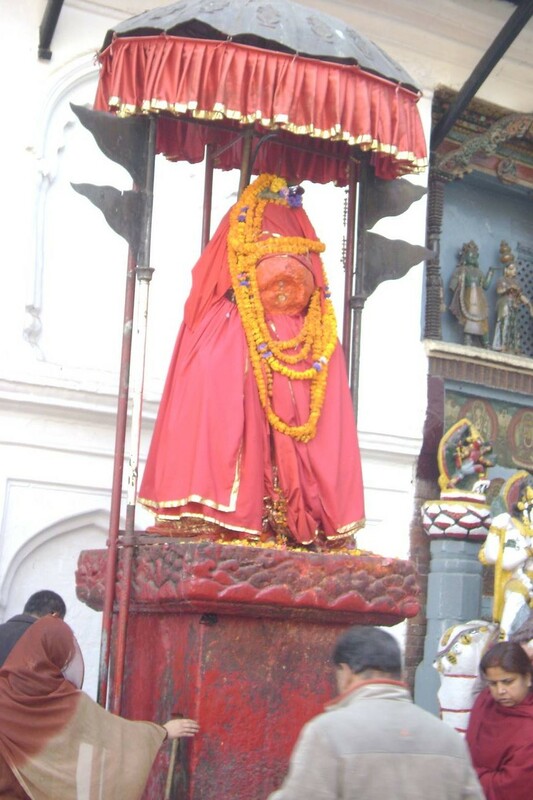 The Veenadharini Saraswati Statue which is supposed to be the artwork of 12the century, the Buddha Statue made at 9the century and wooden sculpture of Nritya Devi is supposed to be the oldest yet statue of Nepal. Hanuman Dhoka which was built in mid 16th century resembles some of very antique statue and craft work of 16th and 17th centuries artist. The Figures of Hanuman at the entrance of Hanuman Dhoka was erected in 1672 and the statue of Narsingha was developed somehow at the end of 17the century. 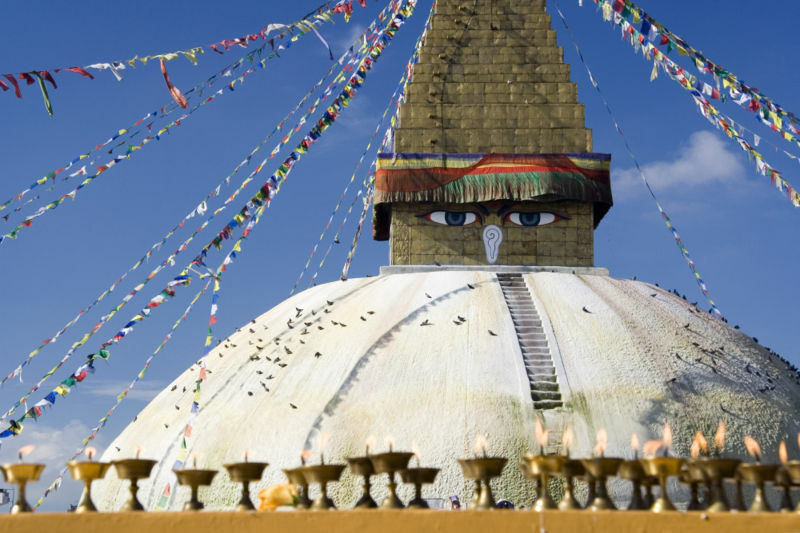 Boudha Nath which has been the destination of many Buddhist monks from around the world, resembles the Buddha Stupa which was erected during 5th century. In this Stupa, there is an antique statue which consist five different figures of Lord Buddha. Even modern sculptors have followed the traditional style and design while crafting the figures. Modern Artists have gone through the process of crafting such antique statue and they are preserving the traditional nepali art. sculptors has been successful to charter ancestor’s art of crafting.